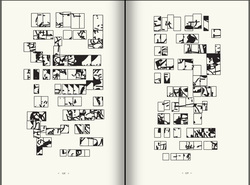 A collection of seventeen non-verbal compositions that visually explore the story as a form. 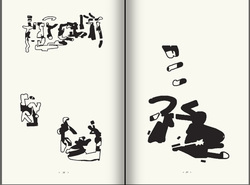 Each story in this collection uses a different system of generators, each develops its own language. The writing is asemic, the stories are open to interpretation. Note: this book contains no words.